The summers about after work drinks I the patio, road trips, weekends at the cottage and Bbq parties. In Toronto our summers are so short that I try to cram as much to them as I can. This means I am (more than usual) running from one thing to the next and skipping on my sleep to make the most of the season. 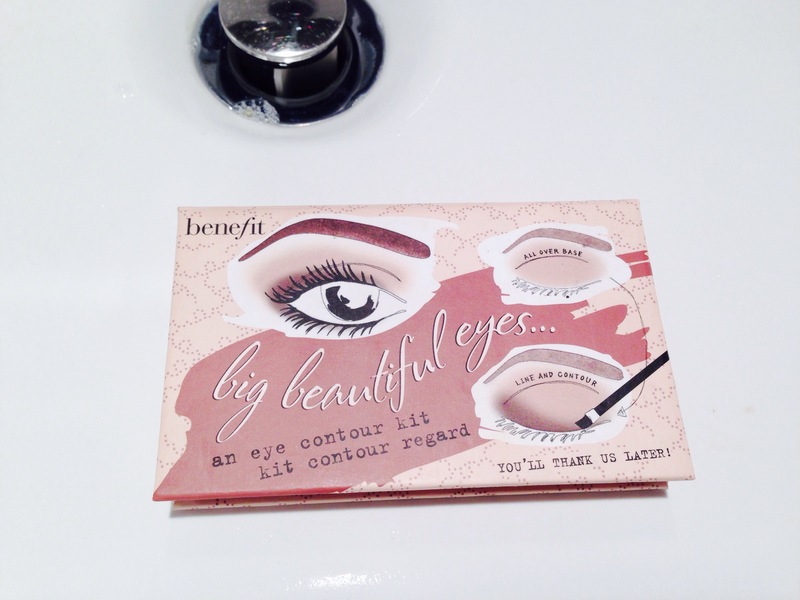 This is why I am loving Benefit’s Big Beautiful Eyes contour kit. 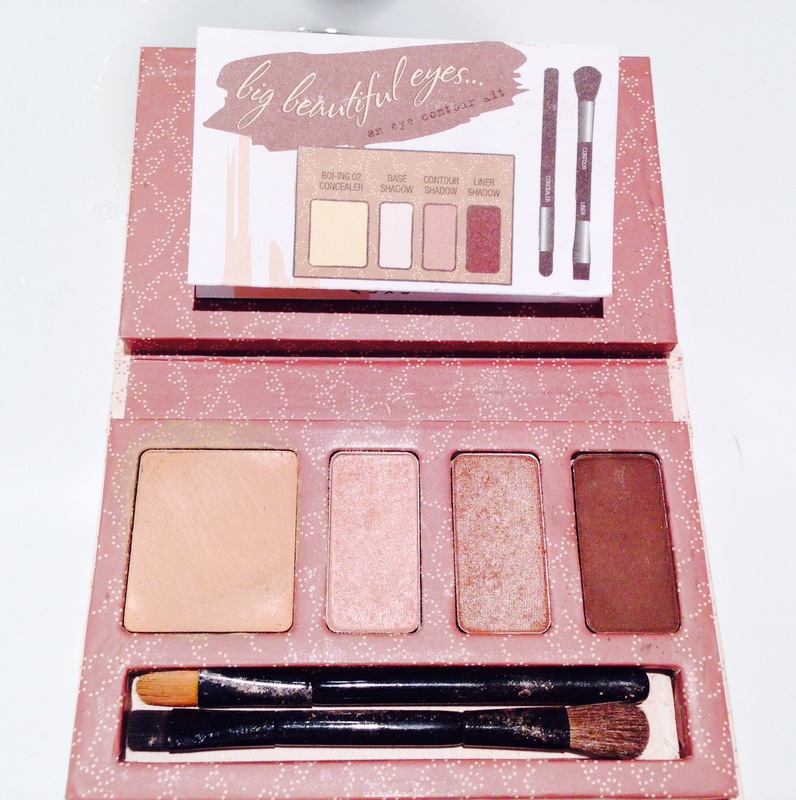 This portable kit is all you need to conceal, contour and line your eyes like a pro. Included brushes and illustrated makeup lesson shows you how in just 4 steps! 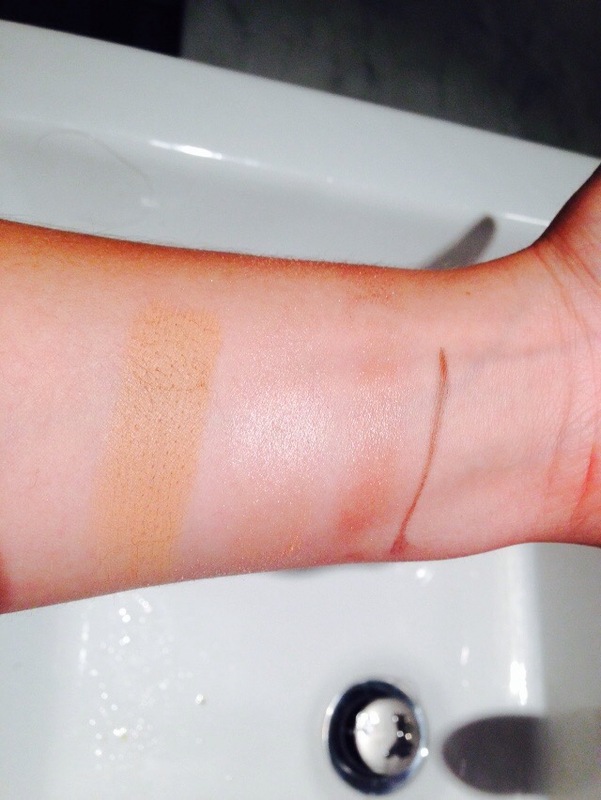 Shadow and concealer all in June palette!! What more can I ask for? Did I forget to add great pigment and colors? So easy to travel with and even the brushes provided are great for quick touch ups. I totally suggest grabbing one of you are spending loads of time at the cottage or on the road this summer. This entry was posted in Beauty and tagged beauty, benefit, cosmetics, eye makeup, eyes, eyeshadow by maldham. Bookmark the permalink.